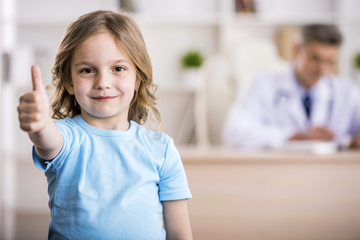 Preventive Health Solution’s mission is to prevent and control transmission of vaccine-preventable diseases in persons of all ages, with emphasis on pediatrics and those at highest risk for underimmunization. 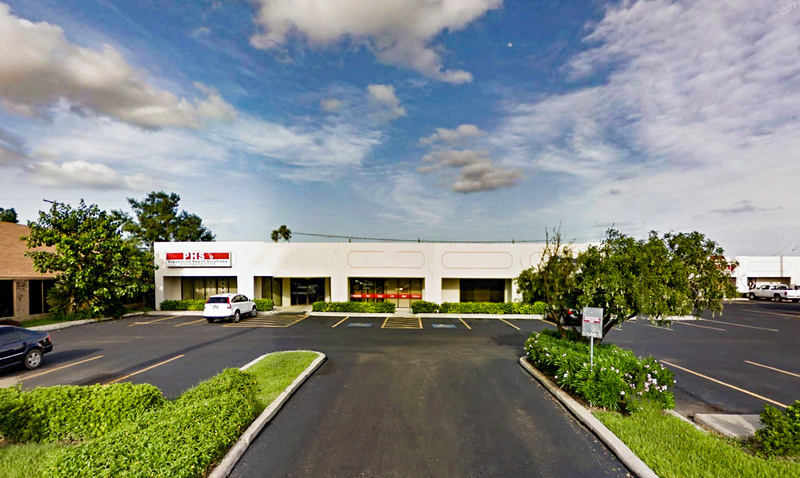 We provide immunizations and testings all across the Rio Grande Valley! 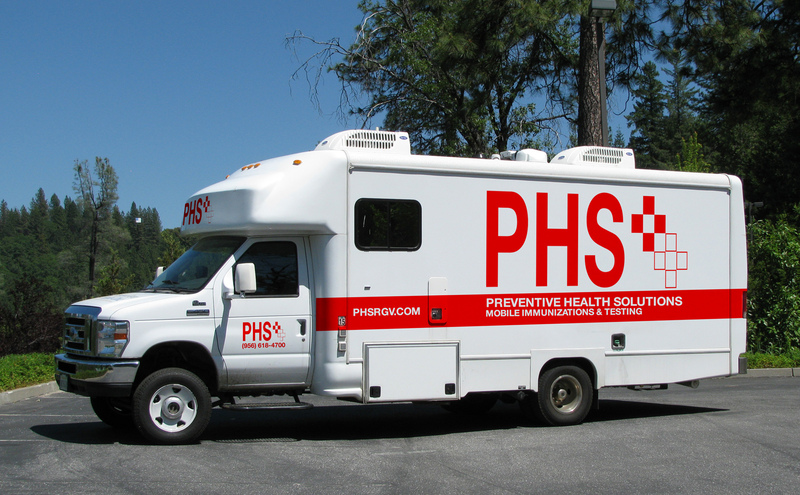 PHS can provide services to you and your company. Fast, convenient, and at no cost to your company! Talk to your doctor to see what vaccines are right for you and your family or call us at (956) 618-4700 about vaccinating your family today.